For years pergolas have been known to add grace, style, comfort and architectural character to homes around the country. 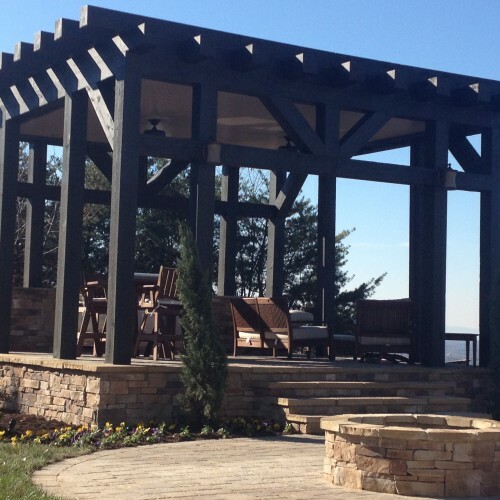 Chattanooga LandDesign offers you a variety of Custom Pergolas and Timber Frame Structures. Our pergolas are designed and built with the highest quality products, from Treated Pine, Cedar, Redwood, and even Structural Fiberglass that requires no maintenance at all! 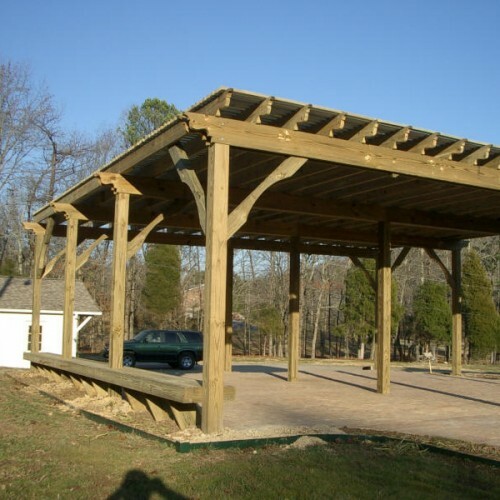 We can design your pergola to fit any area regardless of size and shape. Pergolas look great in any setting and will really add another dimension to your outdoor space. 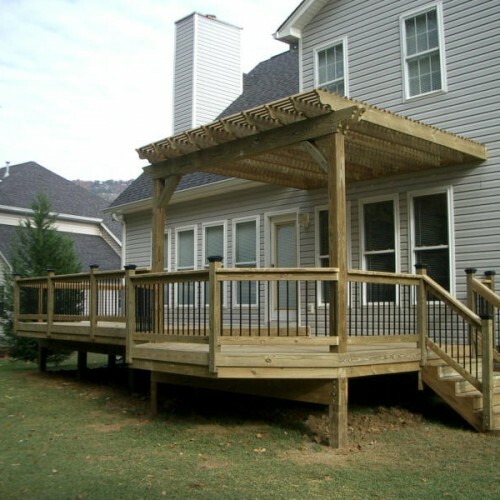 A well designed pergola can become the focal point of your garden, deck or patio area. 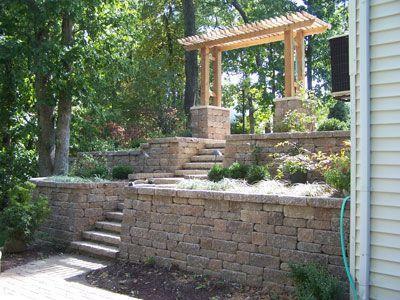 It will add balance to your space, and best of all create a new exterior room to enjoy! 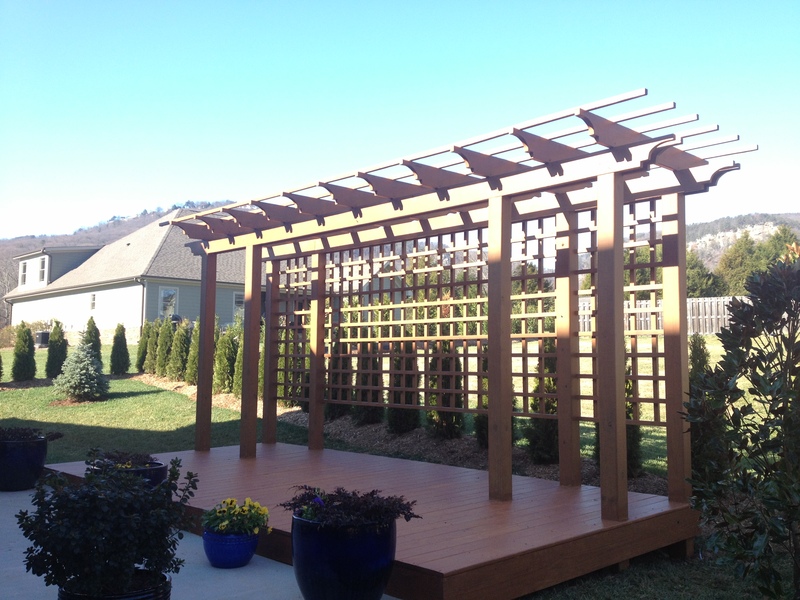 The amount of shade a pergola provides can be completely customized to your tastes. We even offer a pergola that you can control the shade with a remote control, offering you infinite options between fully open and fully closed. 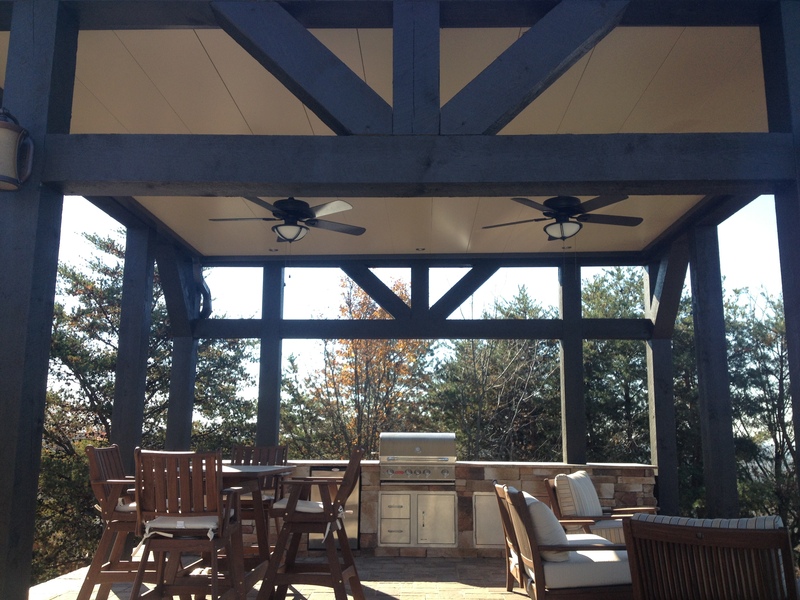 When this particular pergola is closed it creates a covered patio that is waterproof! 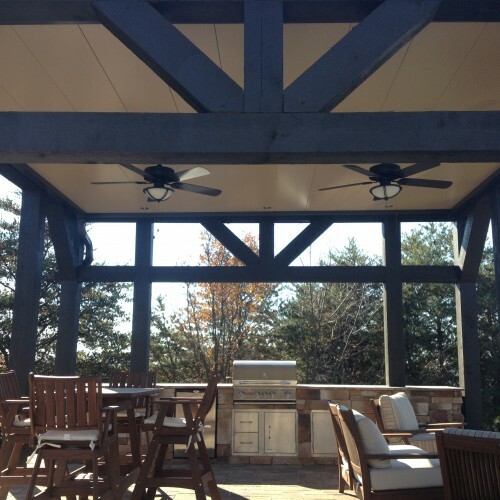 Call today and find out how one of our pergolas or outdoor structures may be right for you!